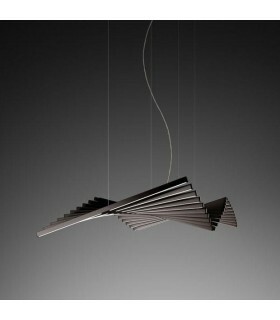 And details of the body structure made of steel with chrome finish. 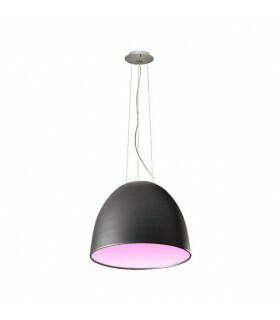 Several color finishes available for the structure. 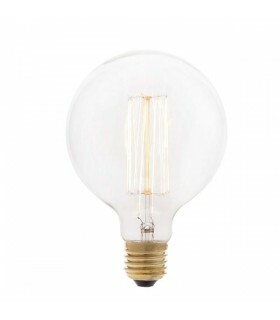 The number of fonts to use varies from 7 to 19 bulbs. 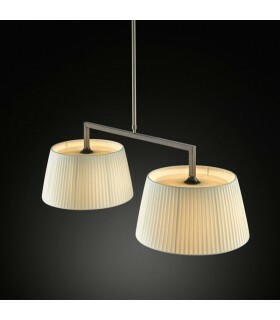 It incorporates halogen light bulbs. 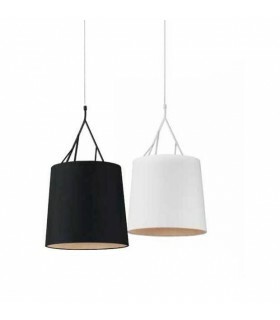 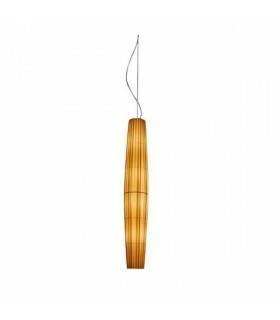 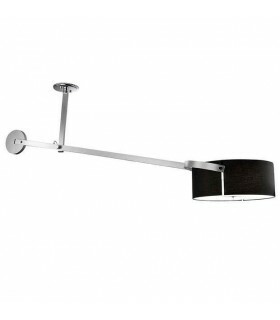 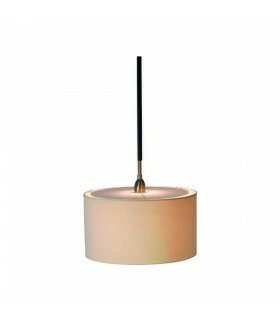 Luminaire available a standard height 60cm cable. 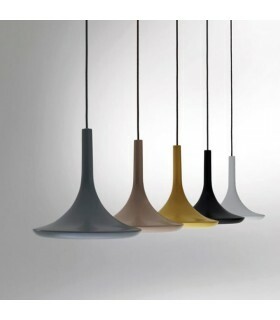 Multiple standard colors available for cables. 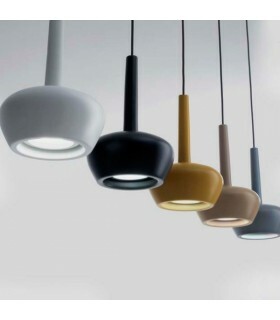 Color and length of customizable electrical cables. 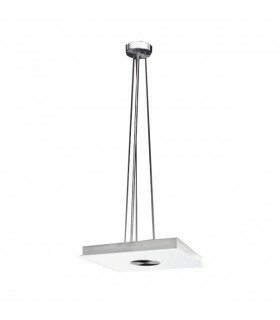 Structure and details of the body of this unit have been made of steel with chrome finish on all exposed metal parts. 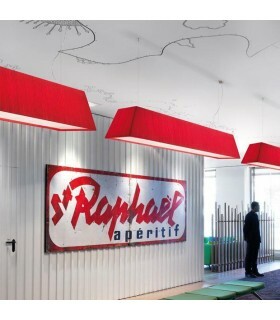 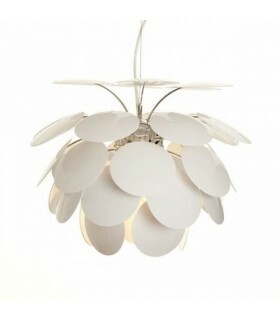 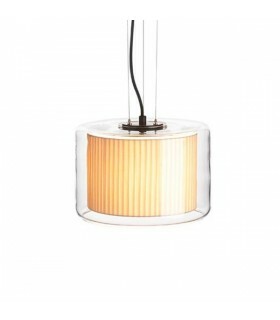 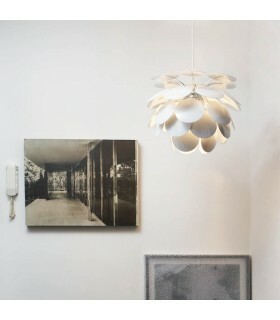 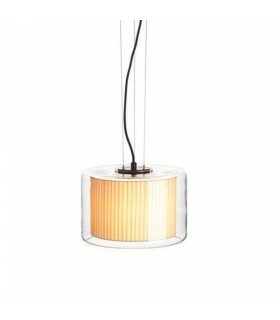 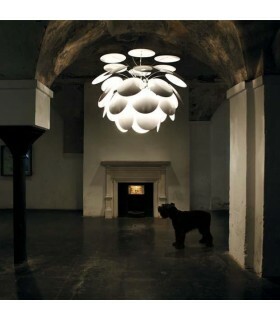 The bulbs used in this pendant lamp are made of transparent acrylic. 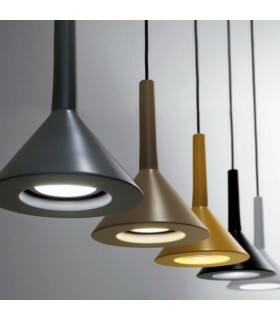 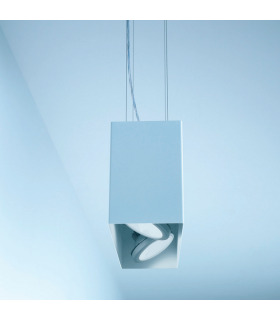 It incorporates halogen light bulbs as illumination source. 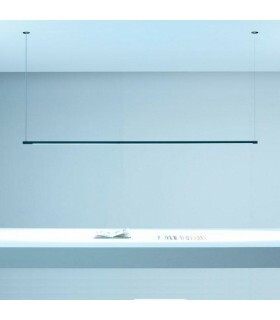 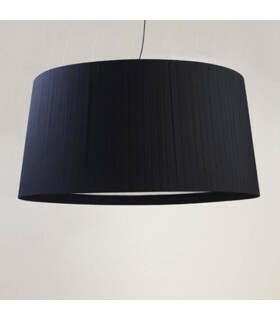 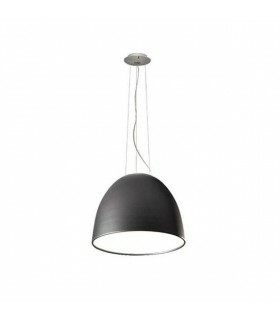 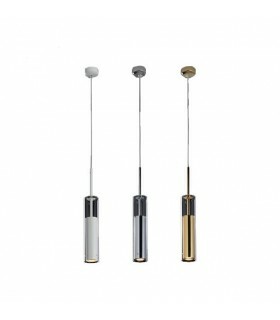 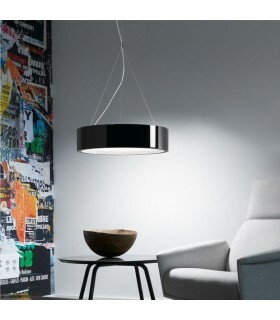 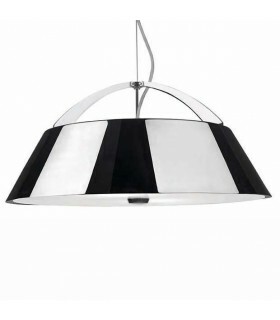 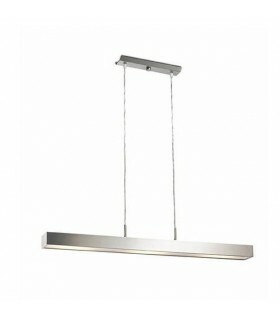 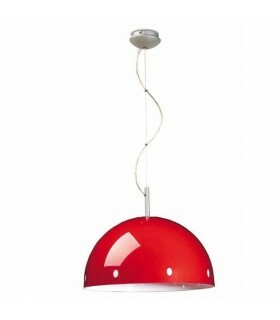 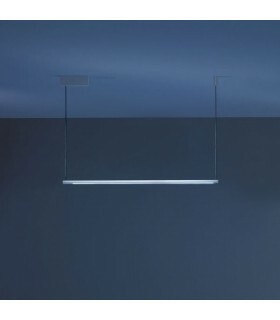 Luminaire available from a height standard cable 60cm. 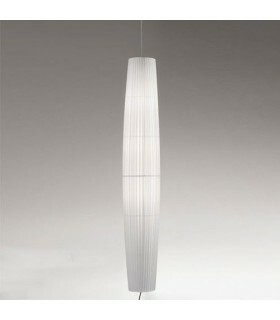 The electrical cable assembly used, are contained in a transparent acrylic tube that improves the apparent disorder. 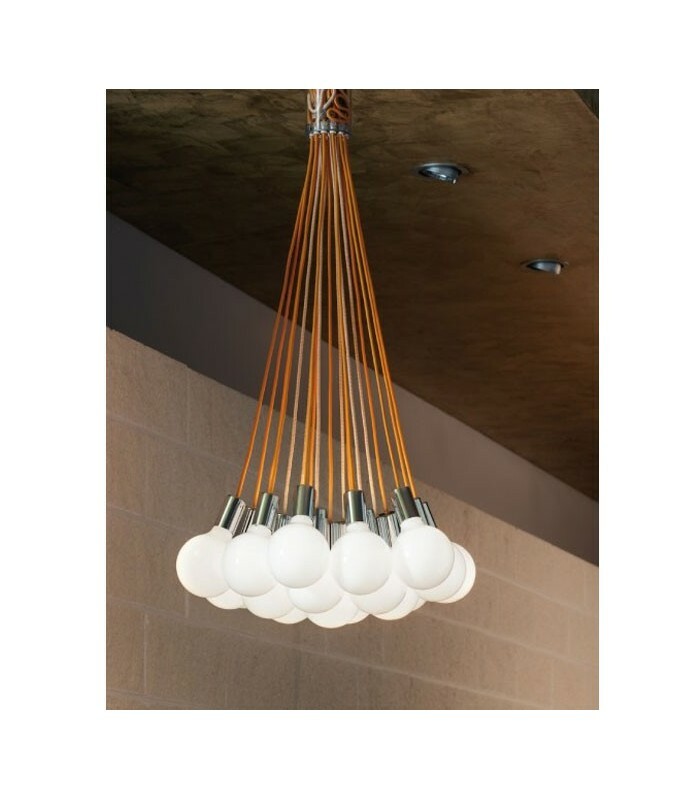 Recommended bulbs are not included in the order.